1. 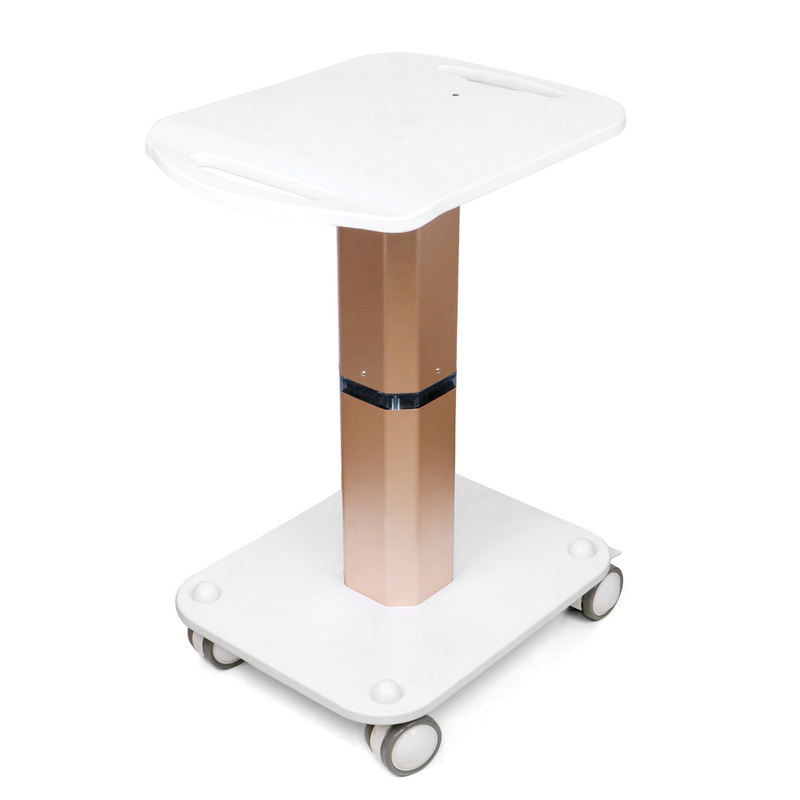 This type of cart is specially designed for the beauty industry.His design philosophy is simplicity. 2. Metal material plus ABS plastic structure, anti-collision. 3. Desktop design makes it easier to install the stability of beauty instruments.